Living variant combined with Yoga. 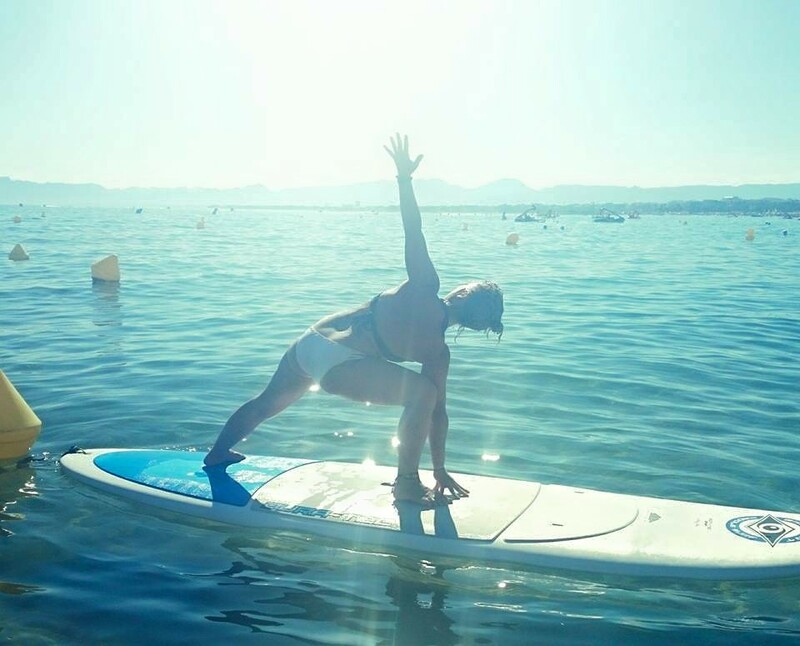 The ancient Indian art of body postures becomes an activity Advanced balance to be performed in a table on the water merging with the Stand Up Paddle (SUP). This activity, in addition to the known benefits of Yoga, empower gain strength and flexibility to maintain balance and posture over the water of a lake or the sea and a great training for our core. 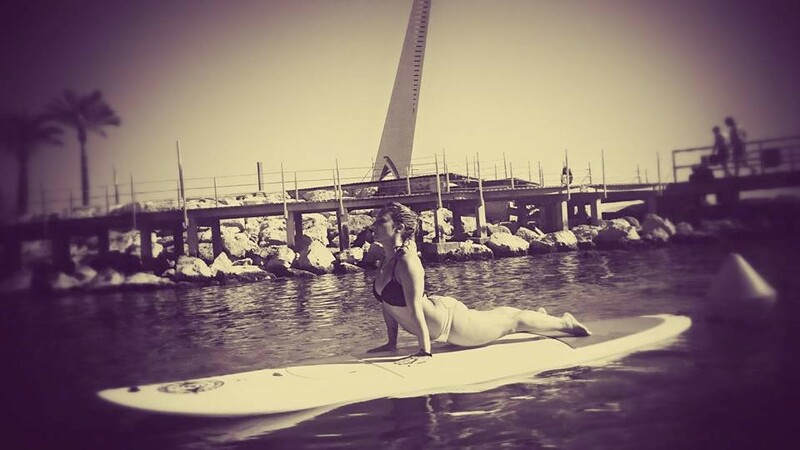 SUP Yoga is much more than a treasury training, it is an exercise in mental concentration. If this is your first class do not be afraid to fall, your mind will be closer, gradually you find your balance on the board. Our Aqua Yoga lessons are held in the morning and only with reservation. We recommend to contact Stand Up Salou two days before to specify the time of the activity.